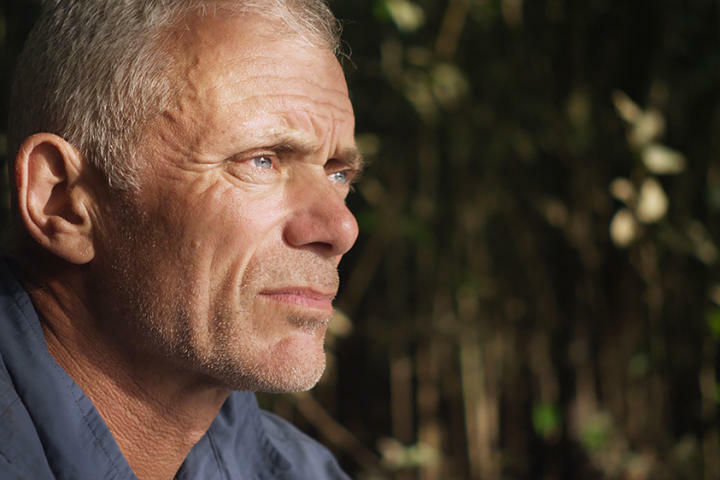 Jeremy Wade is headed to Guyana in this episode of River Monsters. 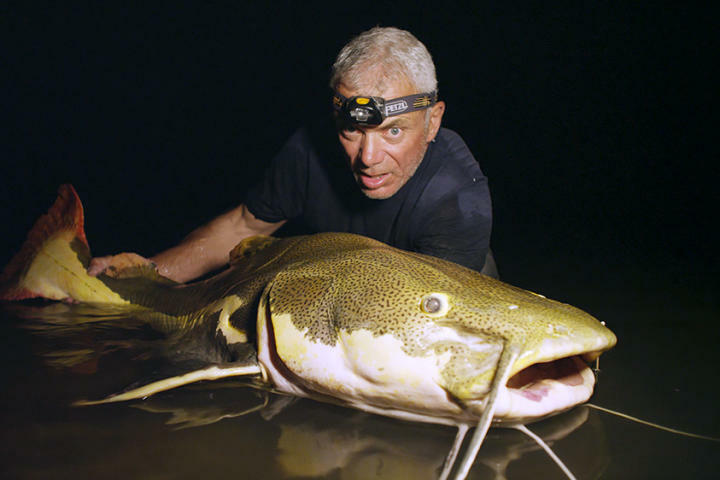 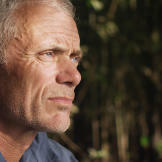 1 Jeremy Wade is headed to Guyana in this episode of River Monsters. 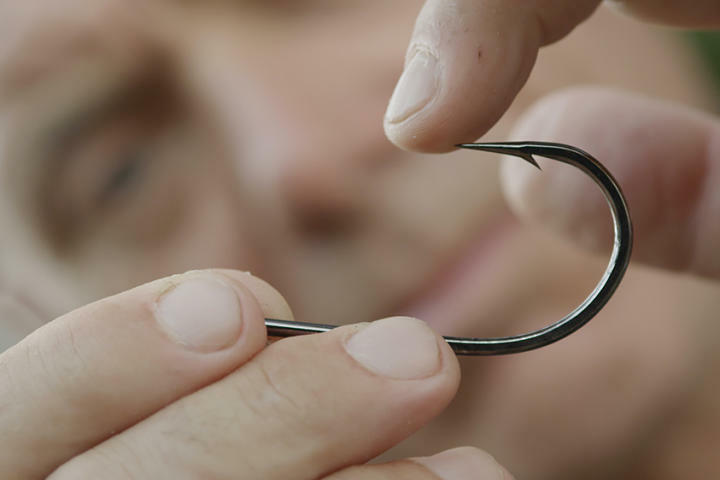 2 Jeremy explains how to use this type of hook for his latest catch. 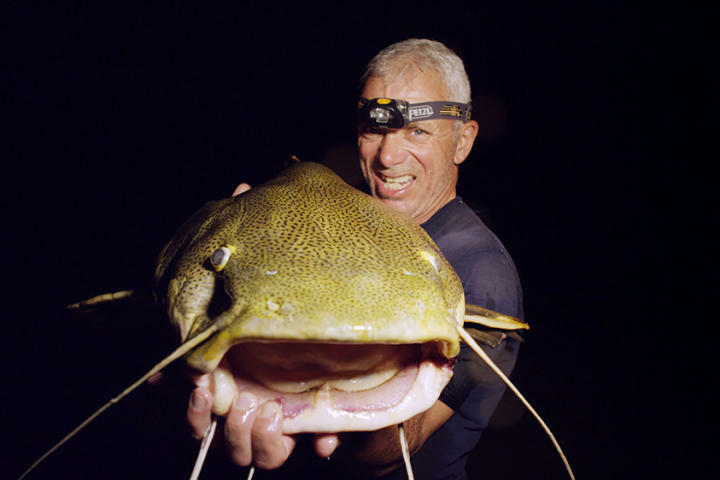 4 The banana catfish is named by locals after its yellow coloring. 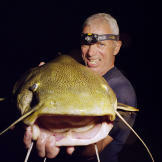 8 An Arapaima thrashes attempting to free itself from Jeremy's line! 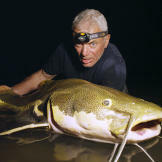 11 This Arapaima is one for his record books!